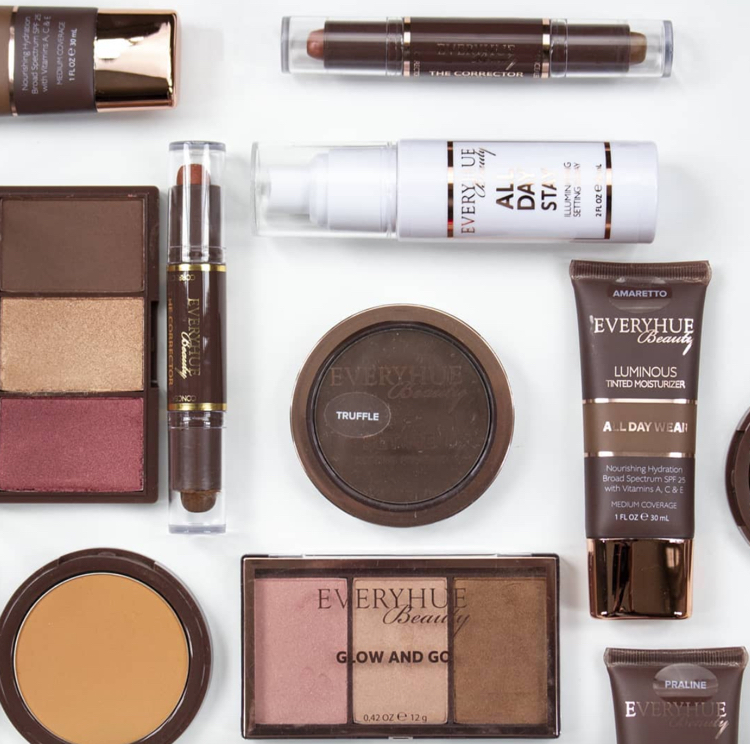 At one time I would have said Target sold drugstore beauty brands, you know the classics: CoverGirl, L’Oreal, Maybelline… But Target has been shaking things up recently. Not only have a lot of stores gotten a “next generation” makeover at the high-end level, but their beauty sections have exploded with new brands, relaunched ones, and a decent selection of cruelty-free and eco-friendly findings. 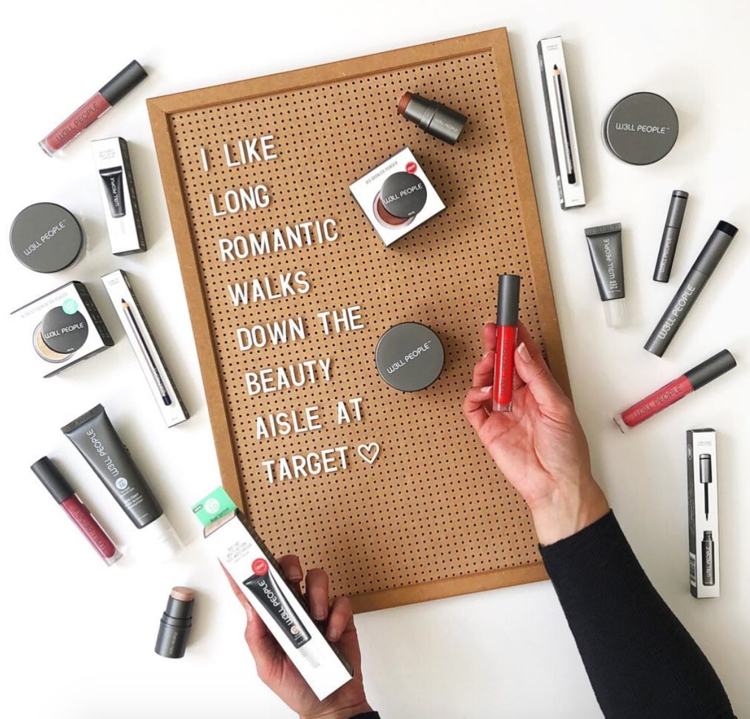 If you have been to a Target recently, you may have noticed that their beauty aisles specifically replicate that of Sephora more so than CVS or Walmart. From layout to lighting, they are upping their game to make shoppers feel more pampered. But with this, changes in pricing have also inched up. Target still has some of the most competitive pricing in beauty when it comes to traditional affordable brands, but some of these new additions are reaching luxury price tags. The good news is that most of them have discounts offered via the Target App, some even go up to 25% off on occasions. So brands that you could once only buy at full price come with deep price cuts to suit the demographic and budget of the average Target shopper. 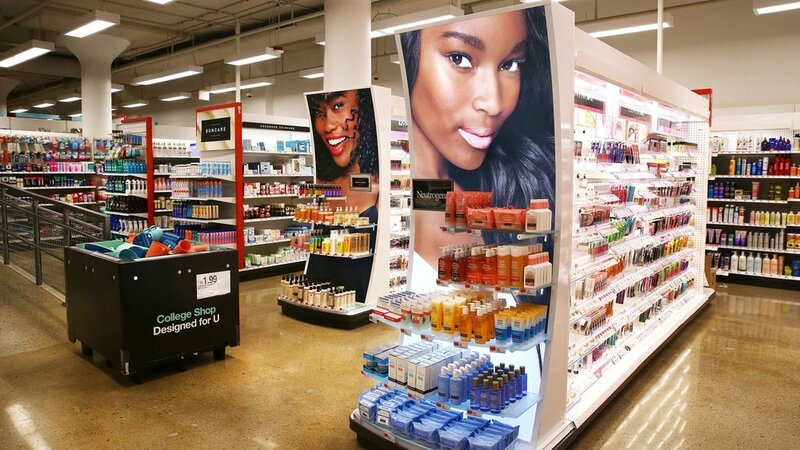 So, let’s take a look at some of the latest beauty brands to grace the Target shelves. 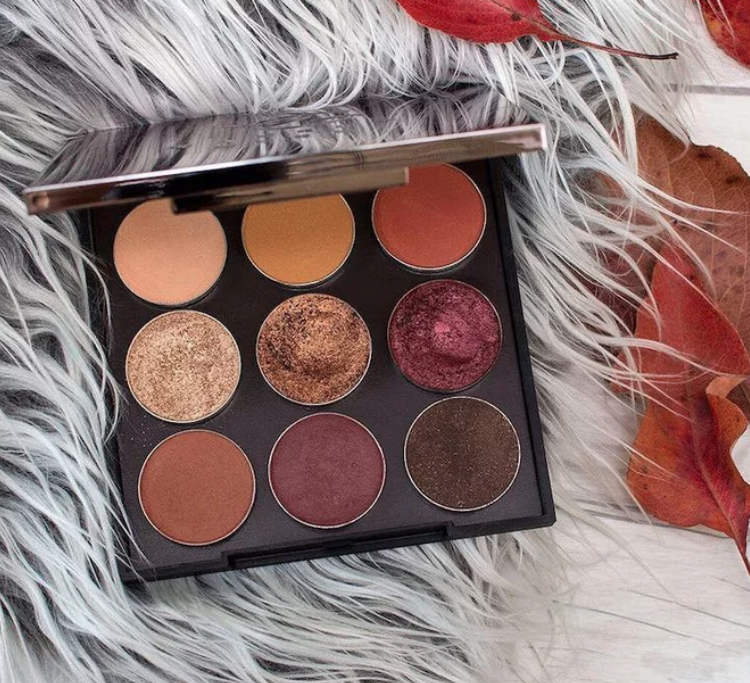 Makeup Geek is a professional quality and cruelty-free makeup brand known for their single eyeshadows and the company’s founder, Marlena. Although the brand is filled to the brim with products for everyone, Target sells just a handful of their bestsellers. The Makeup Geek Plush Lip Creme and Bronze Luster Compact come in gorgeous packaging that makes you feel like you’re shopping at Nordstrom rather than Target. But, the prices are not too shocking. Everything from the brand that Target sells is under $25 and the feeling of luxury you get is well worth it. 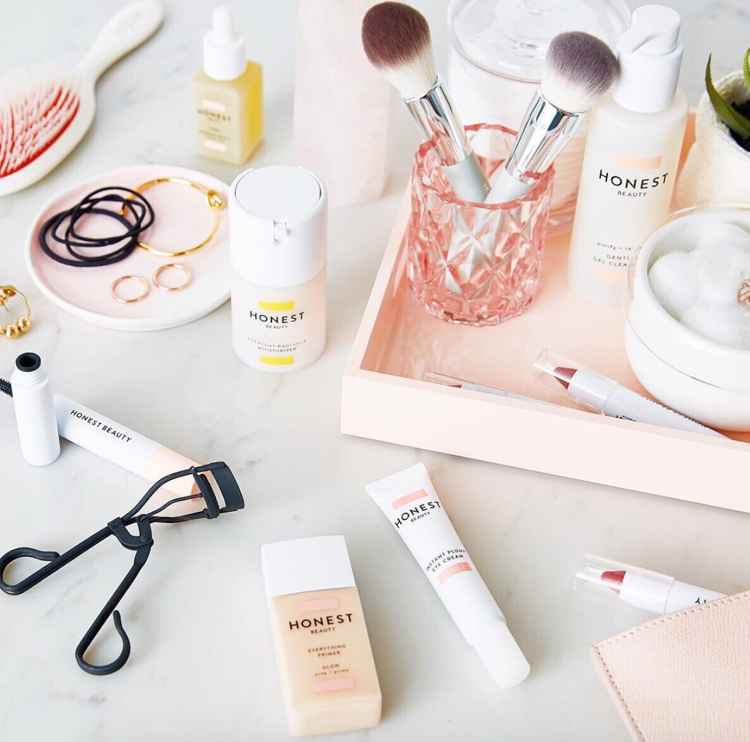 Honest Beauty is Jessica Alba’s beauty brand and it is all about clean beauty that works. They recently relaunched the brand with simplistic packaging and easy to use natural makeup. With cream blushes, bronzers and foundations, the products are travel-friendly as well. But, even though some items like their mascara and primer are on the affordable side, they sell skincare that reaches the $60 range. This isn’t too nuts in the beauty world, but it may be for the average Target shopper. Another good for the earth brand is W3LL PEOPLE. And their products are very highly raved about. It is another brand that feels much more high-end than say, Wet n Wild. And it isn’t just the packaging that screams fancy. The selection of W3LL PEOPLE’s products at Target has only 4 items under $20. Of course, it is nice to see more sustainable and cruelty-free brands becoming accessible to everyone, but is the cost going to scare shoppers off? Sleek MakeUP has much more modest pricing and a much larger collection of products featured at Target. It seems Target is slowly adding higher end brands to their line-up, but is more comfortable jumping right into the budget-friendly options. 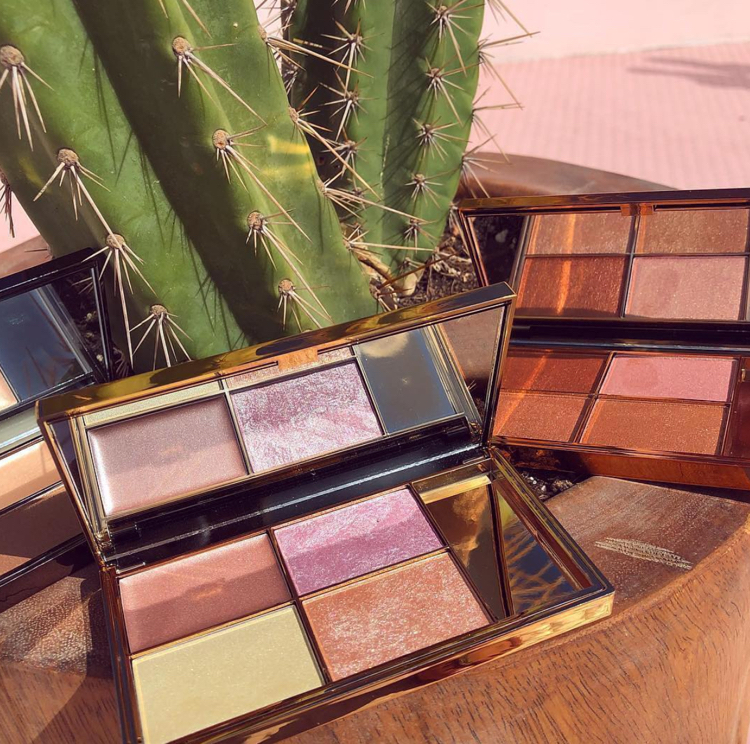 Sleek is impressive, because although they are not the fanciest, they offer products that tend to be lacking at drugstores such as large eyeshadow palettes, highlights and contour sets, and even 24 shades of their foundation. They got their start in London, but officially became a global brand in 2009, and are finally available to US shoppers. EveryHue adds to Target’s diversity and inclusivity initiatives. As a brand that was created with multiethnic men and women in mind, they offer warmer shades that were made specifically for these skin tones rather than to please the public. With face products actually suited for those with medium to deeper skin tones, this brand stands out in this beauty sector that is still sadly quite lacking in diversity. If you are looking for an affordable foundation, concealer, and powder in your accurate shade, this could be a brand to look into. Until looking into these new changes at Target I had not even heard of most of these brands, but I am glad I have now. Target is a place anyone can just run into for a snack, a sweater, or to repurchase their go-to mascara. But by supporting new, exciting, and inclusive brands, Target is helping the beauty industry grow and move in the right direction. How do you feel about Target expanding their beauty offering? Are the prices too high, or is it nice to have a mix of affordable and luxury at such an accessible store?